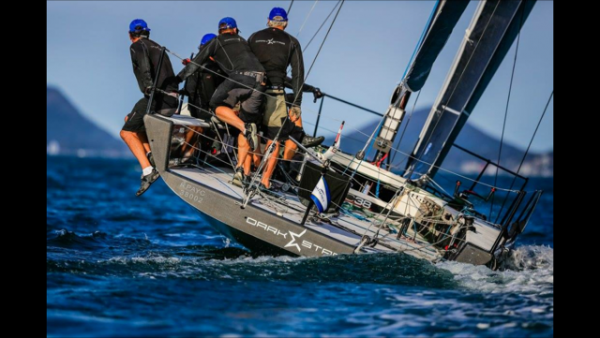 Right here in Port Stephens we have the an amazing Sailing Regatta that we want you all to witness. 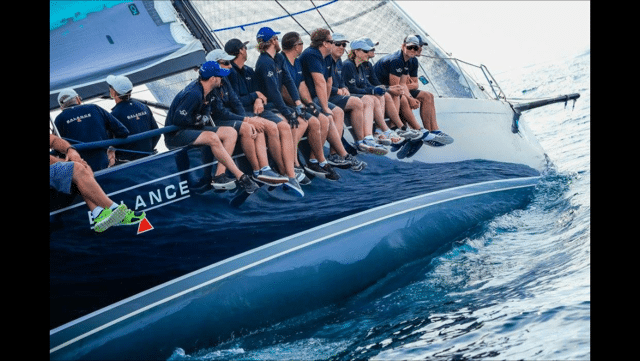 Sail Port Stephens is an annual yachting regatta held in the gorgeous waterways of the Port Stephens Marine Park, with the regatta center hosted at d’Albora Marina, Nelson Bay. 2017 is the 10th Anniversary for this event and race week dates have been set. The Regatta offers great sailing, a vibrant social and entertainment program, plus plenty of children’s activities on and off the water. 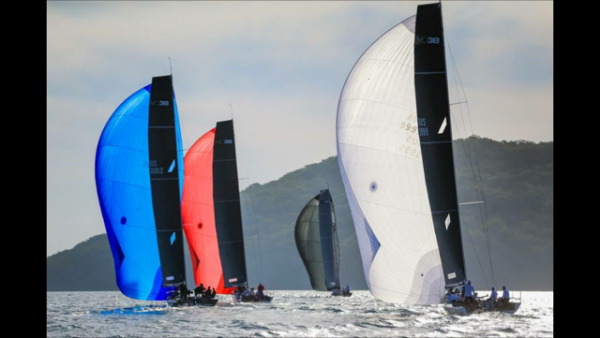 Sail Port Stephens is one of the fastest growing regattas on the Australian calendar and set to become an internationally recognised yachting event. It’s family friendly, affordable and fun! You can drive to Port Stephens from Sydney in less than three hours. Alternatively, fly from Melbourne or Queensland direct to Newcastle Airport. You can book your accommodation and packages with The Retreat Port Stephens to ensure you are well rested to enjoy the activities and races of day. If you are well seasoned Sailor or want to get into this sport there is a category to suit. Great fun for the whole family from the shore or on a vessel. As a guide to the differences between the various classes see the race information link.